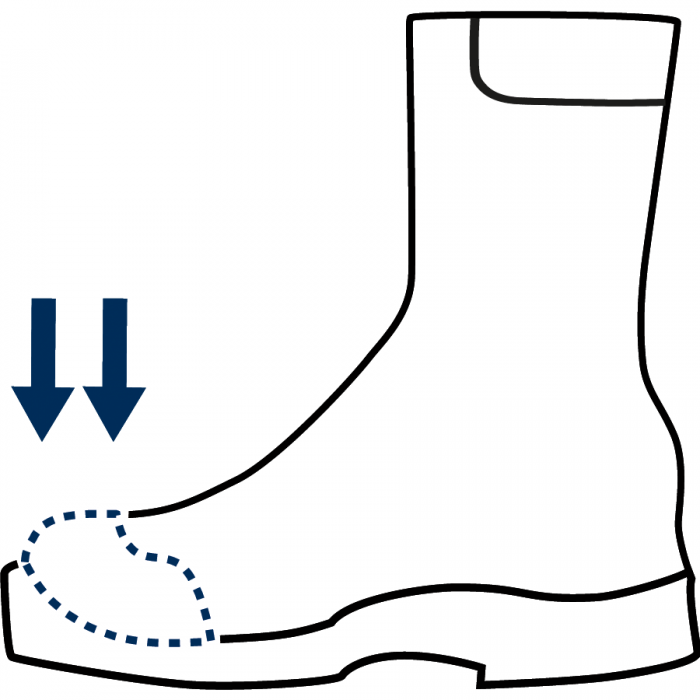 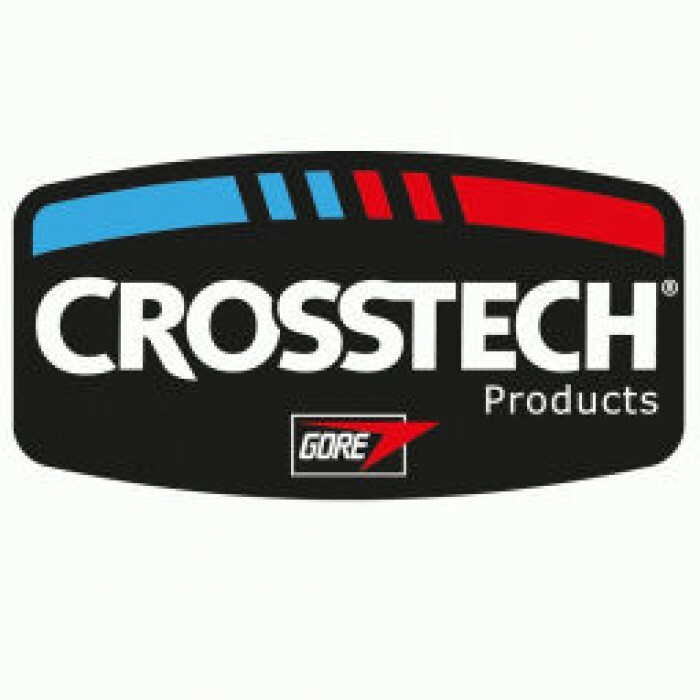 A dual purpose boot that is NFPA certified for wildland firefighting and EMS, you have the convenience of two boots in one. 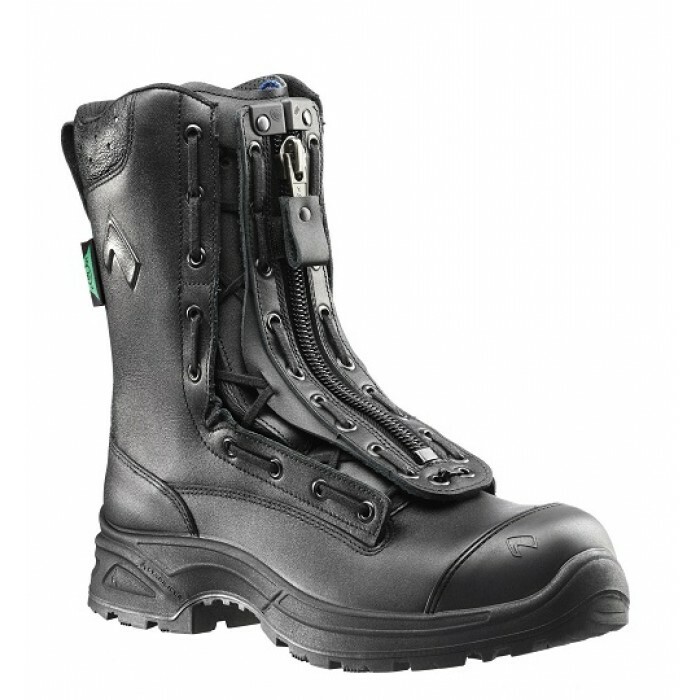 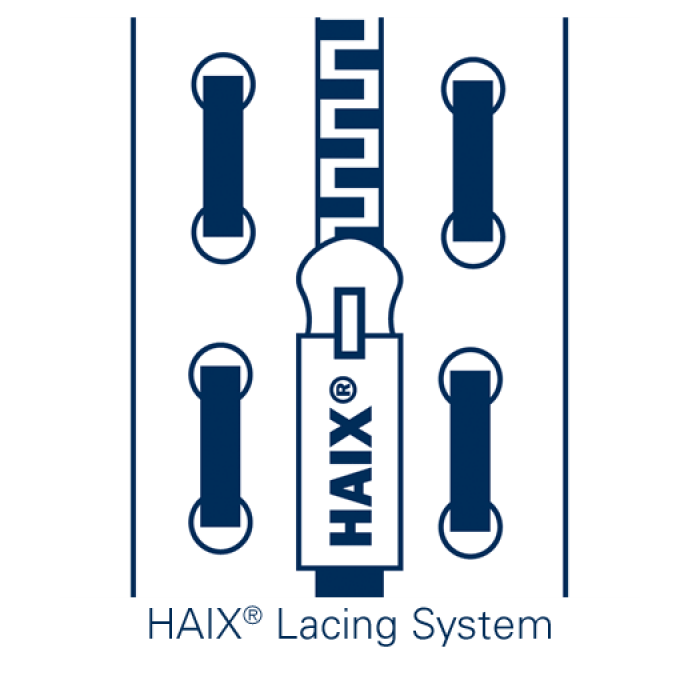 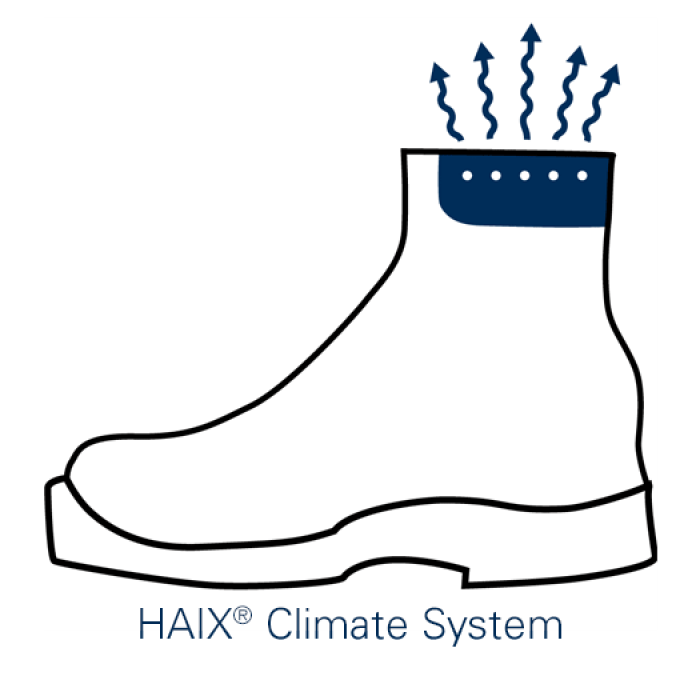 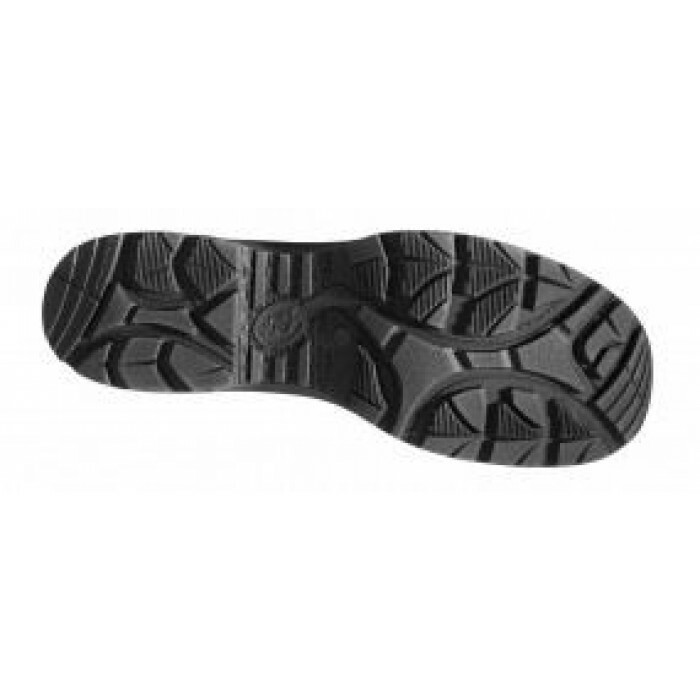 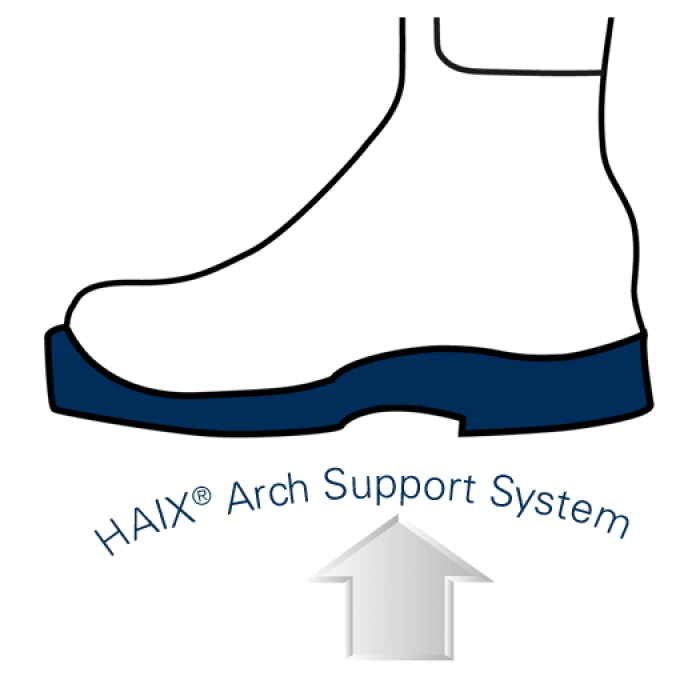 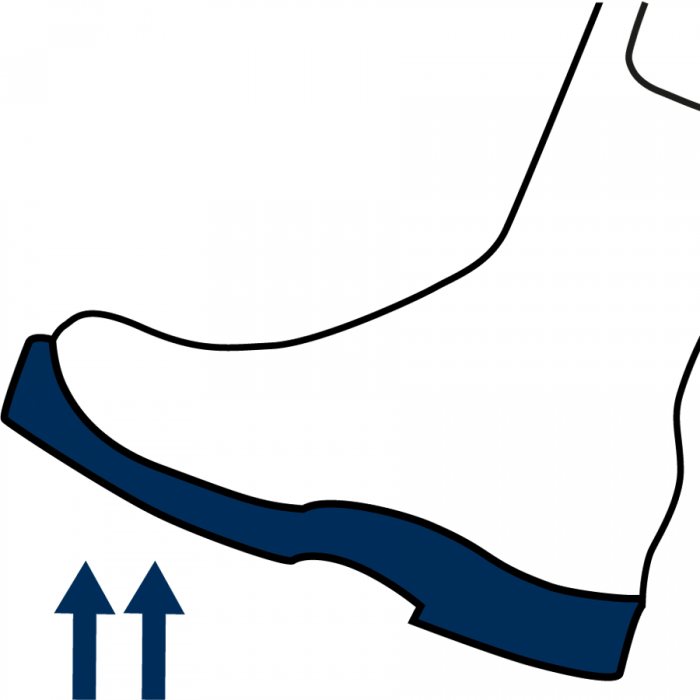 HAIX AIRPOWER® R2 WOMENS BOOT The second generation for EMS and station. 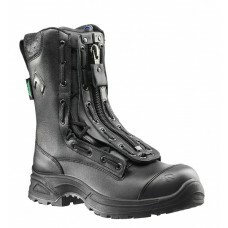 Certi..
HAIX BLACK EAGLE® SAFETY 55 MID SIDE ZIP WOMENS BOOT Lightweight with Side Zip Convenie..